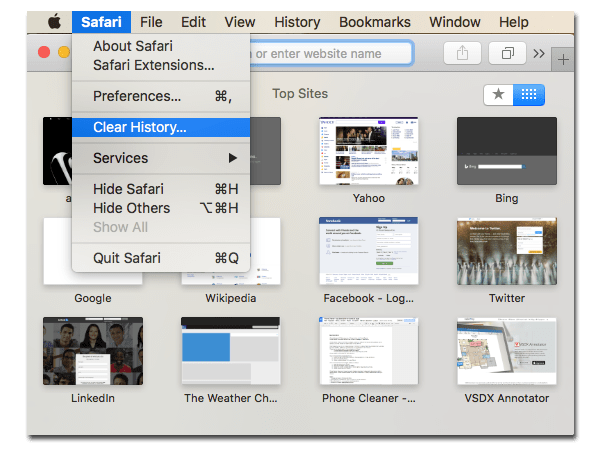 When you visit any website on a Mac, your browser automatically creates and stores the history of the visited web pages and search requests. Removing this information allows you to not only protect your data confidentiality, but also clears memory space. 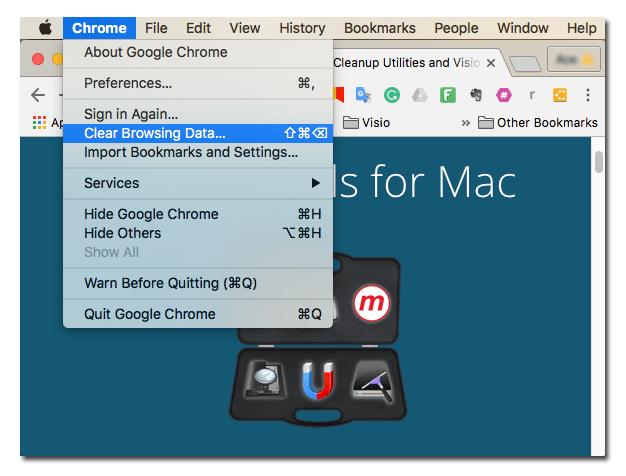 Read on to learn how to clear web history on Mac. 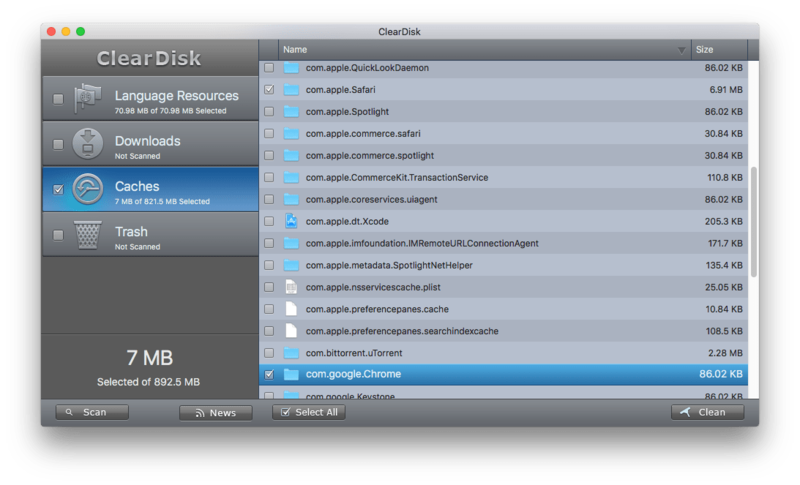 Go to Menu → Safari → Clear History. For higher security you should also clear cache files manually. By the way, clearing the cache has a great bonus – websites will “forget” that you have visited them and will stop showing you retargeting ads. Go to Finder and press key shortcut Shift+Command+G. 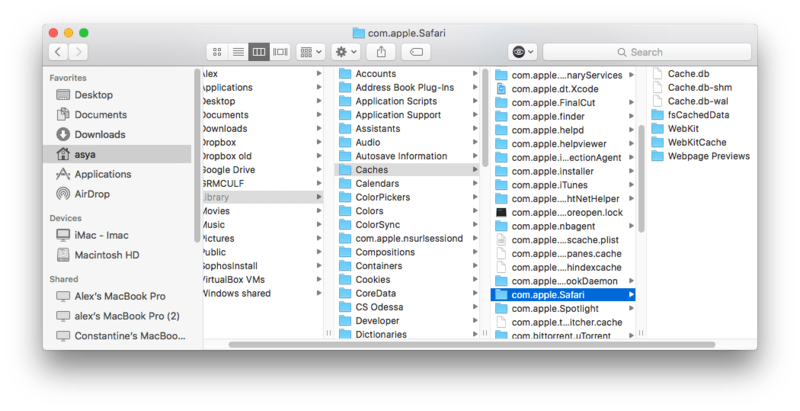 Find the Safari com.apple.Safari folder and clear it. 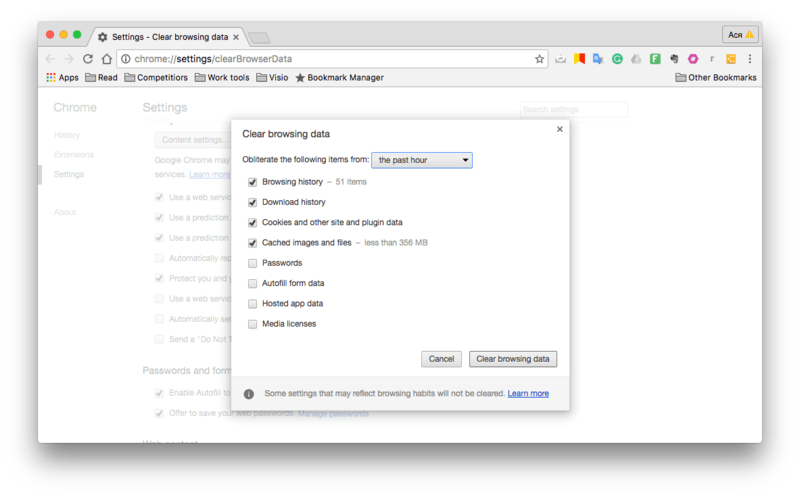 Go to Menu → Chrome → Clear Browsing Data. Download Clear Disk from the App Store. 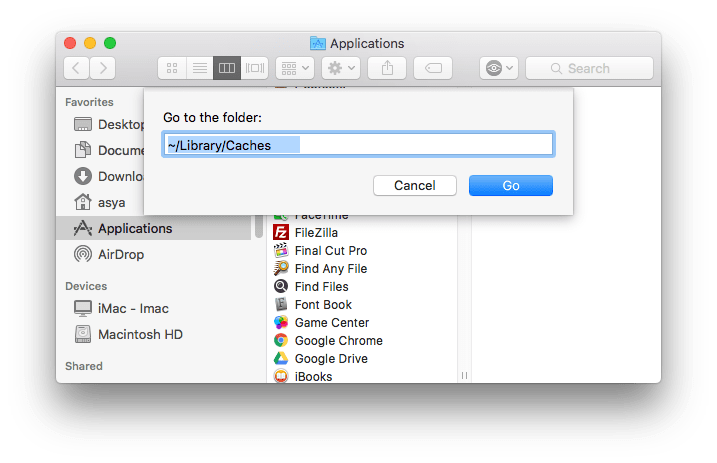 Launch the application and scan caches. Select caches of the browsers or individual apps or click “Select All”.